RFAR event a huge success! 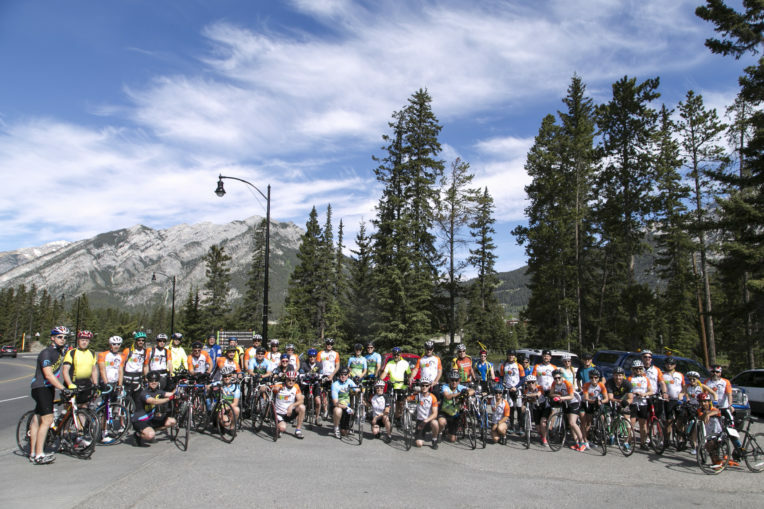 Excited and humbled to announce that the RFAR (Ride for a Reason) achieved its goal and raised a total of $102,155 (as of Tuesday, June 7.) This is such an encouragement as SABC is seeing an increase in need for camper sponsorships even from last year. The ride went well in so many ways and on so many levels. 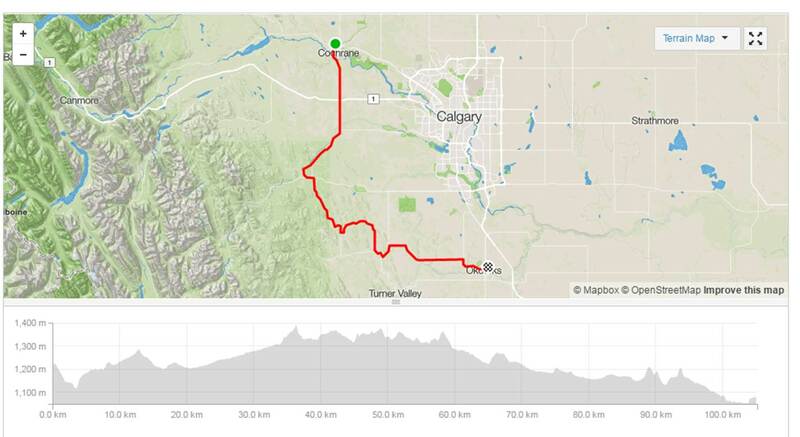 Keep posted as there will be an update including a highlight video posted soon on the Rideforareason website. Thankful for the many volunteers, road crew, food crew, steering committee, and riders. 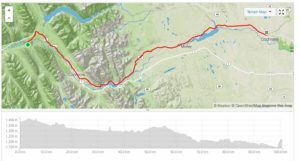 Day 1 was a beautiful 100 km ride from Banff to Cochrane along the Legacy Trail and highway 1A. 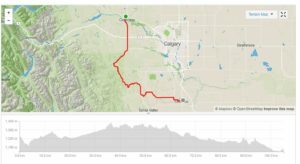 Day 2 went south from Cochrane through Bragg Creek, Millarville, and ended 105 kms later in Okotoks. 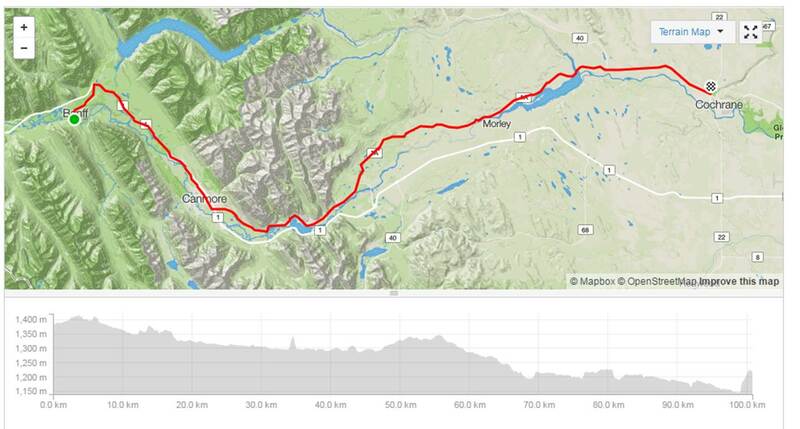 Most riders would agree that the second day was significantly more challenging than the first. The supper in Okotoks made by the Free Church hit the spot and it all ended with a short program to present awards and say thanks. An unbelievable event with an amazing result. Thank you Lord.